While obtaining an English degree can certainly set you on the right path to becoming a copyeditor, it doesn't necessarily mean you're ready to jump in head first to a full-time copyediting job! So what can you do to prepare? 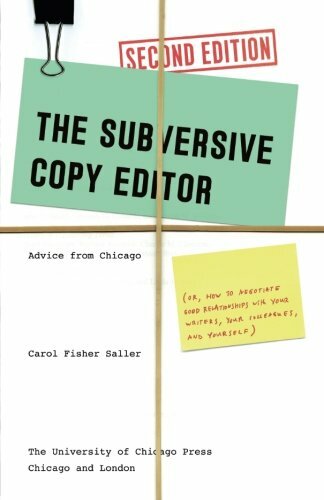 Below, copyeditors with years of hard-earned experience share their advice for how to begin your career in copyediting, where to turn for information, important books to read, and more! Are you a professional copyeditor? Contribute to this article by sharing your advice for aspiring copyeditors HERE! What did you do to prepare for a career as a copyeditor? I stumbled into copyediting and was trained on the job. But I did read a lot of novels. In school I was a classics major (Latin and Greek, French, Italian). 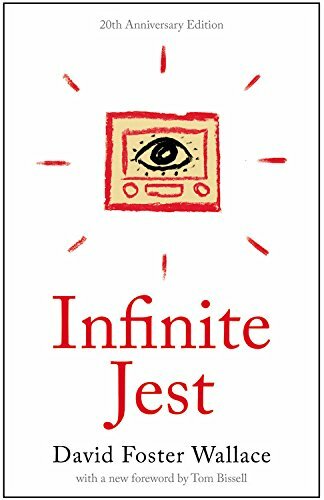 Read my book! The Subversive Copy Editor. Be kind and flexible, not a stickler; keep up with language and writing news and trends. Get a big fat style manual and start reading. If you can't put it down, you might have a wonderful career in copyediting. Bachelor in English plus 6 years in the USN. All you can get your hands on. I have a whole bookshelf full. They all have good nuggets of wisdom. That folks won't like what you do. They will take it personal. Be firm but flexible. Your bosses will always want some things edited "their way" vice "the guide." Feel free to let them, just hold them to it on all docs. Subversive Copy Editor, Chicago Manual, David Foster Wallace. Definitely look for an official program such as a certification, or find things you can do with no barrier to entry (Distributed Proofreaders is one option). My degree is in Spanish, which sounds illogical for editing. But writing papers in a second language really helped me learn how to scan a document for grammatical errors. I read style guides and take classes from the EFA. If you'll be editing fiction, the CMOS. Find a niche. 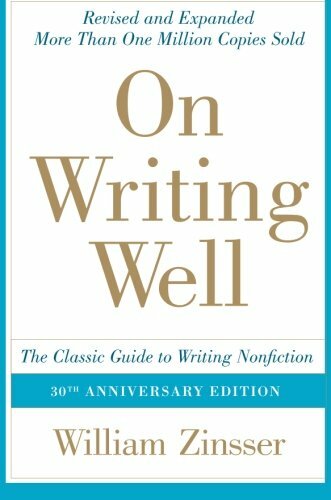 Don't just say you offer editing—do business editing or academic editing or medical editing or poetry editing. You'll have a much easier time of it. I had so many people (surprisingly, to me) tell me I could never make a living as an editor. Don't listen to naysayers. It's a great and in-demand career! I took internships in editing offered by my university for a year and once I graduated. Once I graduated, I registered with Booktrope for freelance work. 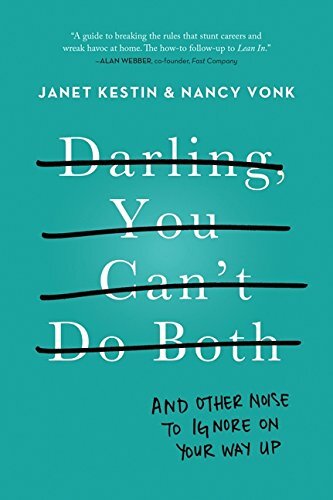 Specifically for women in business in general I love Darling, You Can't Do Both (And Other Noise to Ignore on Your Way Up. 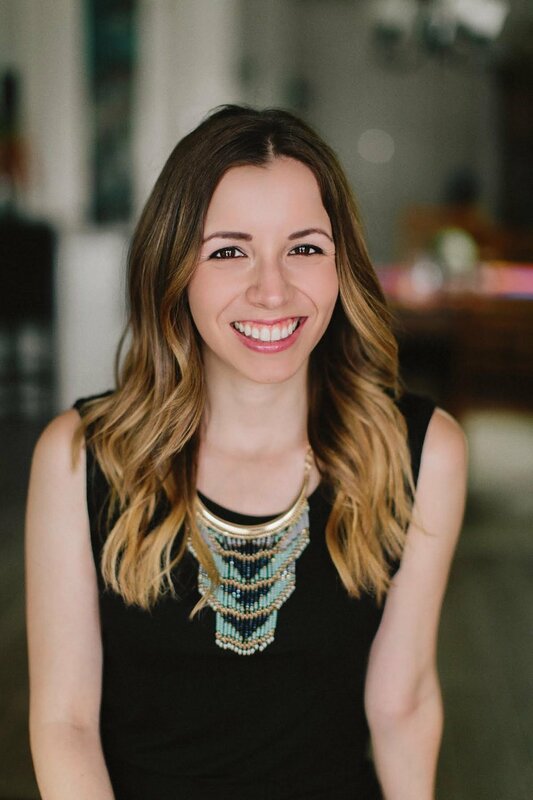 It's about women in business and I feel like the advice in it applies to any sort of job you take. 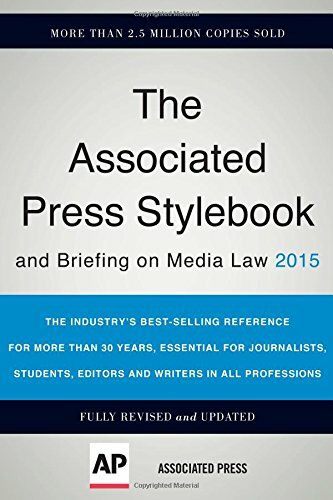 I also highly recommend having an AP Stylebook on hand at all times at your desk. Learn AP Style. 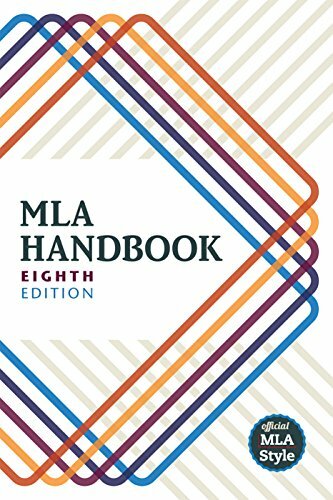 I dealt only in MLA during my undergrad and the working world deals in AP style. I had to play catch up and fake it for a long time. I got started by tutoring English at my campus career center and from there I was getting paid $20 a paper to edit for people through the career center. Your university offers internships and programs that will hone your skills and bolster your resume, you just need to look. Ask your favorite English professor or seek out your adviser and let them know. My biggest mistake was waiting until I was a junior in college to ask any real questions. Capture the moment now and you'll thank yourself later. I have a bachelor's degree in English, with a literature concentration. I started as a copy desk assistant and worked my way up. 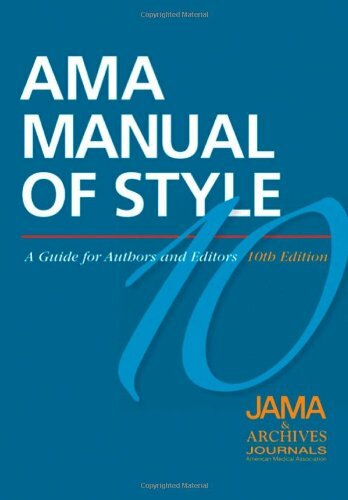 Knowledge of the style books and gramnar, as well as expertise, make the difference in copy editing. Know what you are worth and fight for what you are worth as a good editor. Gain experience every chance you get to gain experience. Diversify your experience as well: news editing, technical editing, book editing, and medical editing all require variations of the skill, so become familiar with more than one area to stay marketable. Worked as a proofreader and learned from my superiors. 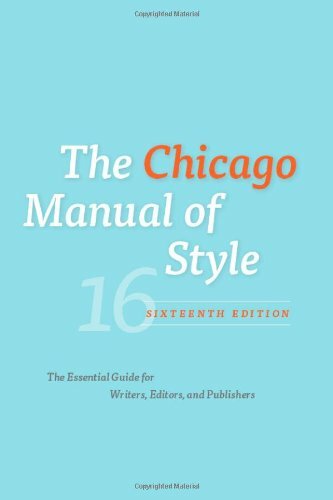 Read and studied the Chicago Manual of Style. Learn your craft and stick to your guns. CLICK HERE to explore our EDITING RESOURCES page! Posted on July 3, 2016 by Alyssa W. Christensen and filed under Articles, Editing, Featured Articles.